Dimensions 1.50 by 7 by 9.25 in. 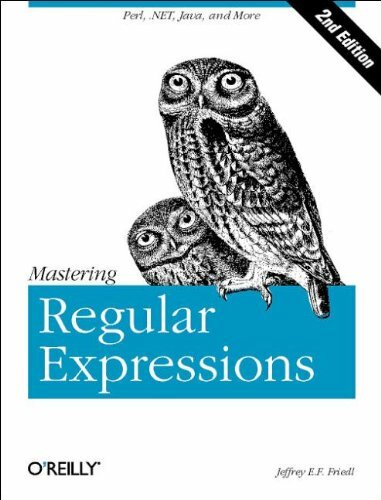 About: Introduces regular expressions and how they are used, discussing topics including metacharacters, nomenclature, matching and modifying text, expression processing, benchmarking, optimizations, and loops. About: Regular expressions are a powerful tool for manipulating text and data.